This document informs Library users of their responsibilities and privileges when borrowing the Library’s tablet and e-reader devices. This policy covers the library’s circulating tablet and e-reader devices. Tablet: a mobile computing device capable of accessing the Internet and running a variety of applications, including but not limited to; web browsers, games, social media, videos, taking photos, etc. E-reader: a handheld electronic device designed primarily for reading electronic books and similar electronic text materials. 3. App: A software program designed for a mobile device. The lending of tablet devices is restricted to currently registered Bellevue University Students, Faculty, and Alumni with no greater than $1.00 in fees or fines due on their library account. Borrowing privileges are not transferrable. Users must present a valid University identification card or other official photo ID in order to borrow a tablet or e-reader. Users must read, sign, and date the Tablet and E-reader Borrowing Agreement each time they borrow a device. Users can only borrow one tablet or e-reader at a time. If a device of either type is charged to a user’s account, they must return the device before borrowing another. Tablets: 14 days; renews once for 14 days from the renewal request date. E-readers: 21 days; renews once for 21 days from the renewal request date. Devices can be renewed once before they must be returned to the Library. Devices cannot be renewed if another user has placed a hold on the device. Renewals must be requested on or before the due date. If a device has been renewed once, and there are no holds on it, the borrower may present the device at the circulation desk for check-in and can check it out again immediately. Devices are available on a first-come, first-served basis. Users cannot reserve a device in advance, but they can place a hold on a tablet or e-reader using their library account credentials on the Library’s eCatalog website. Borrowed devices must be returned in person to Library staff for check-in at the University Main Campus on Galvin Road. Borrowers are responsible for loss, theft, or damage that may result from attempting to return the device in any other manner. Borrowers may not install or remove apps from tablets. Each tablet comes with a pre-loaded set of apps. Borrowers may request a specific app they would like installed on the tablet, provided they give library staff enough time to approve and install the app before checkout and there is no cost to download. Library staff may refuse to install any app that may pose performance and/or security problems with the device. Library staff will not install any app that violates University policies. Borrowers are prohibited from tampering with a Library device or any of its components or accessories with the intent of damaging, obstructing, or modifying its operation. This includes attempting to bypass or alter device security settings configured by Library staff. The library is not responsible for the loss of any user files left on the tablet. Patrons are encouraged to make sure their important files are backed up somewhere else before returning a device to the library. 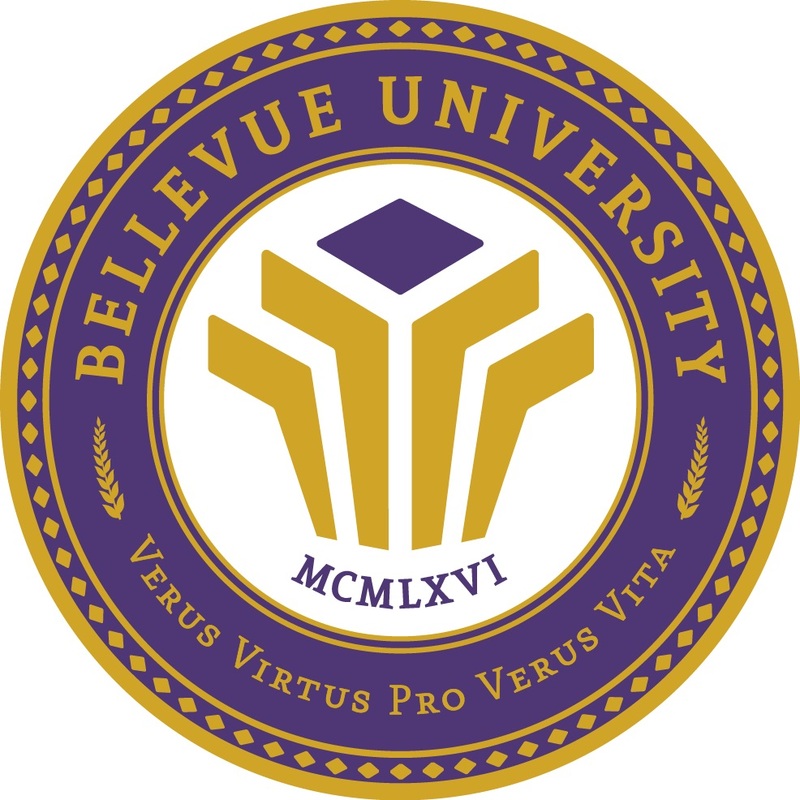 The Bellevue University Library supports the Library Bill of Rights; thus it does not censor materials on Library devices or prevent borrowers from using these devices to access inaccurate or offensive content. Final determination of acceptable use is at the sole discretion of the Senior Director, Library Services. Disciplinary action for violating the policy shall be governed by, but may not be limited to, the applicable provisions of the student handbook, faculty and staff handbook, policies of Bellevue University, and local, state, and federal law. Persons who violate this procedure may have their access privileges to the Bellevue University Library revoked. Overdue tablets and e-readers will accrue an overdue fine of $5 per day, up to a maximum fine of $100. the total replacement cost of the device, its accompanying lost accessories (case, screen protector, etc. ), a new device warranty, and a $15 processing fee. If a device is stolen, it is the borrower’s responsibility to file a police report with the appropriate authorities. Filing a police report does not release the patron from their obligation to pay replacement costs for the stolen item(s). Borrowers who return a lost or stolen device within 3 months of their account being charged may have their total related charges reduced to $100. If the borrower has already paid the full charges, they may be refunded any amount that was paid above $100. If a device is damaged beyond repair while checked out, the borrower is responsible for the total replacement cost of that device and/or accessory, plus a $15 processing fee. The replacement charge for a tablet or e-reader will also include the cost of a new device warranty. Fines and fees for tablets and e-readers cannot be forgiven through the Library’s Food for Fines Amnesty program. Student grades, transcripts, and/or diplomas may be withheld for overdue library items not returned or library charges not paid. Any borrower who considers she/he has been penalized unjustly may follow the normal channels of appeal within the Library by contacting the Senior Director, Library Services. Appeals for charges must be received in writing within 90 days of the billing date. Questions about laptop usage not covered in this procedure should be brought to the attention of the Senior Director, Library Services. Review Cycles and Dates: This procedure document supersedes previous versions dated May 7, 2010, March 23, 2018, and June 18, 2018.